SEOUL -- South Korean pharmaceutical firm Samsung Bioepis Co. has started research on a biosimilar for the drug Soliris, used to treat paroxysmal nocturnal hemoglobinuria (PNH), industry sources said Wednesday. 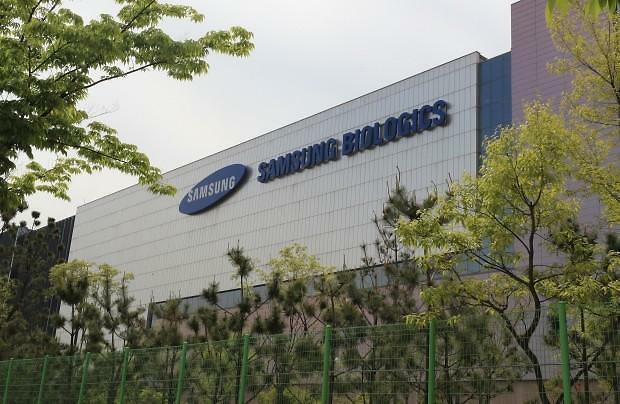 According to the sources, Samsung Bioepis plans to develop and release a more affordable version of the product -- originally developed by U.S.-based Alexion Pharmaceuticals Inc. -- under the name SB12. 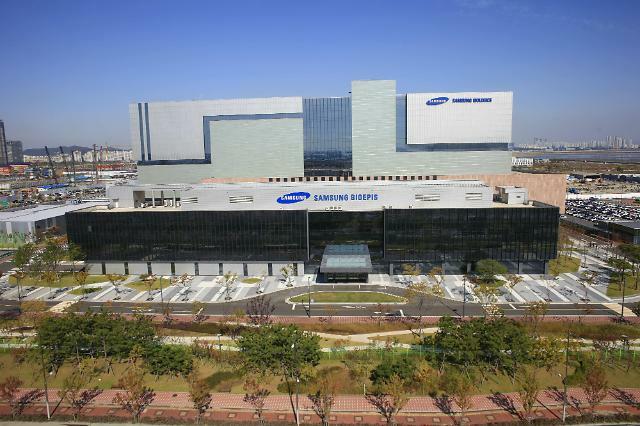 Samsung Bioepis will carry out clinical tests on 240 adults in Germany. The project is estimated to run through April next year. PNH is a disease in which the destruction of red blood cells leads to a red discoloration of the urine. Being a rare disease, there are only approximately 750 patients in South Korea. The local price of a single 30-milliliter dose of Soliris costs 6 million won ($527). The average cost of the original Soliris is estimated at around 500 million won for a one-year supply. The annual global sales of Soliris came to $3.1 billion in 2017.